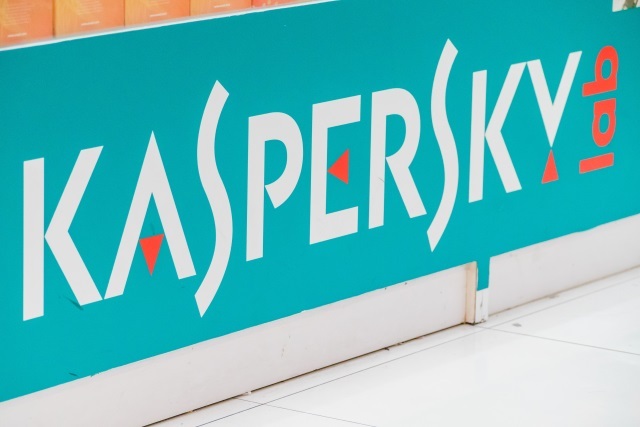 The US has repeatedly voiced concerns about Kaspersky Labs, expressing distrust of the Russian company. So concerned is the Trump administration about possible ties to the Russian government, that Kaspersky software is banned from official computers. This is clearly something that the company is not happy with, and it has already launched a lawsuit against the US government. In a bid to silence those who say that data is being fed to the Kremlin, Kaspersky is planning to open a data center in Switzerland. Reuters reports that it has seen secret internal documents that reveal the company's plans, which it says is a response to allegations that its software is used by Russia to spy on users around the world. While the US is the highest profile instance of Kaspersky software being banned, the company has faced similar sanctions in other countries. A source who spoke on the condition of anonymity said: "The world is changing. There is more balkanisation and protectionism. This is not just a PR stunt. We are really changing our R&D infrastructure." To further deliver on the promises of our Global Transparency Initiative, we are finalizing plans for the opening of the company's first transparency center this year, which will be located in Europe. We understand that during a time of geopolitical tension, mirrored by an increasingly complex cyber-threat landscape, people may have questions and we want to address them. The Swiss center -- which the internal documents say "will collect and analyze files identified as suspicious on the computers of tens of millions of Kaspersky customers in the United States and European Union" -- is expected to be operational by 2020, with work starting its construction in the coming weeks.